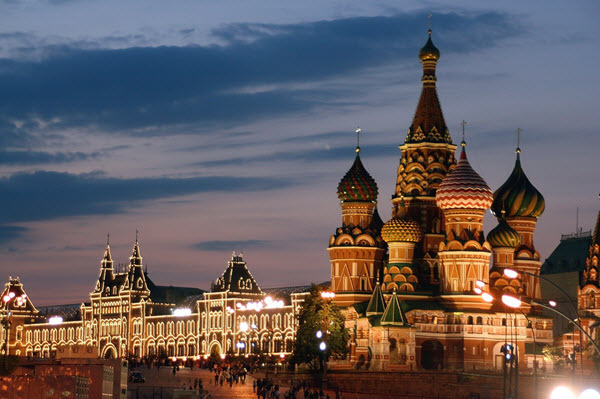 A new Russian arbitration law has entered into force. On 29 December 2015, Russia signed the Law on Domestic Arbitration in the Russian Federation (“DCA Law”) with the Law on amendments coming into effect on 1 September 2016. It replaces the Law of the Russian Federation No. 5338-1 on International Commercial Arbitration of 7 July 1993, and the Federal Law No. 102-FZ on Arbitral Tribunals in the Russian Federation of 24 July 2002. This new law aims to make domestic and international arbitration in Russia more attractive and efficient. One of the main new features is that the DCA Law recognizes the arbitrability of corporate disputes, although some categories are still excluded, including, but not limited to, disputes over the convocation of general meetings of participants of a legal entity, and disputes related to the expulsion of shareholders of a legal entity. However, corporate disputes shall not be heard in ad hoc arbitration, but only through a permanent arbitration institution. It follows from this rule that cases under the rules of a foreign institution may potentially be challenged in Russian State courts as invalid until the institute obtains an official Russian license. Indeed, another mandatory provision of the DCA Law is mandatory licensing by the Russian Government. Every arbitration institution must obtain one in order to operate in Russia. Foreign institutions are required to prove “wide international recognition” in order to obtain such a license. Without the license, arbitration proceedings may be seen as an ad hoc arbitration which is subject to significant limitations. This increases the control of State courts over arbitrations. Several other novelties, clarifications and developments are also included in the DCA Law, such as the appointment of State courts to assist with and supervise arbitration, especially with respect to obtaining evidence, and a new procedure for the creation and functioning of permanent arbitration institutions. A copy of the new Russian arbitration law is available below.